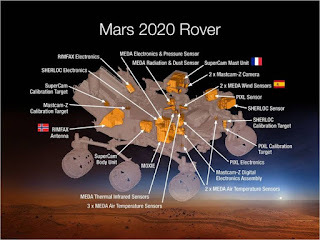 Three from Space.com this week about the various rovers of the past, present, and future. 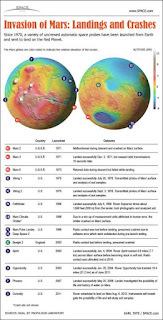 First, let's look back with "Mars Explored: Landers and Rovers Since 1971 (Infographic)" here. 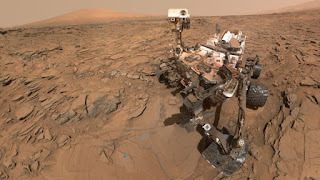 Also, earlier this month we got a break when "Mars Rover Curiosity Bounces Back from Glitch" here. 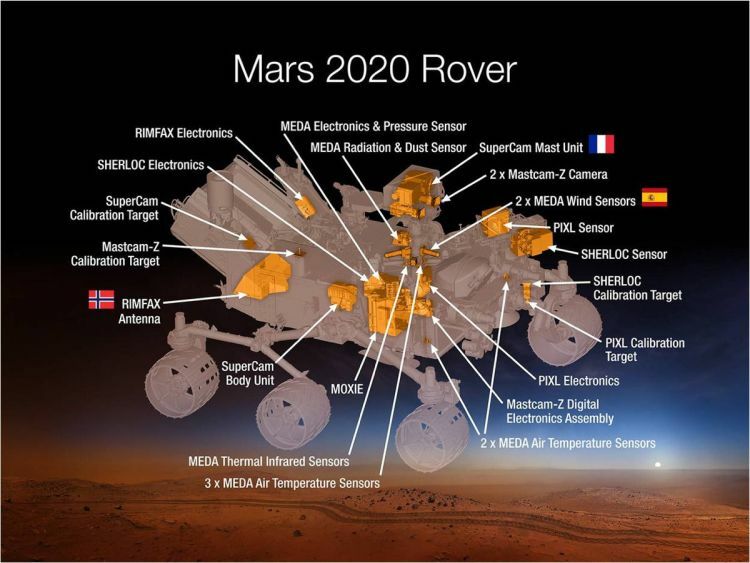 Finally, we also found out "NASA Is Ready to Start Building Its Life-Hunting 2020 Mars Rover" here.